OSHA recommends, and it is restaurant industry standard operating procedure, that areas such as hallways and stairs accessed by employees and customers be well lit. 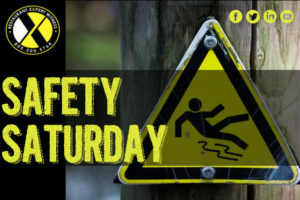 Outside areas, such as alleys, the back door, the dumpster area, and the parking lots should also be well illuminated to help protect the physical safety of those who are working, entering, or leaving the restaurant. Extra lighting and motion-detecting lighting systems should be installed around any areas that are dimly lit. Excerpt from Howard’s newest book, Restaurant OSHA Safety and Security, the Book of Restaurant Industry Standards & Best Practices.